The first quarter of 2019 has seen an enormous push by the project team to enable us to start construction on the Stage 2A building. In our last newsletter update we outlined the activities that were the focus of the Early Contractor Involvement phase, being design, cost and construction planning. With a significant progress in that area, the months of February and March were then used to mould the early planning outcomes into two key documents; firstly being the DA that allows us to commence work and secondly the Design & Construct (D&C) Contract that establishes and administers the construction of the project. The DA required lengthy discussions with Port Macquarie Hastings Council but we are optimistic that they will result in positive outcomes for the project. To this end we expect the consent from Council in the first half of April. Concurrently the D&C Contract has required us to piece together specific documents outlining the design, scope of work, cost, and time frames related to the construction works. Several iterations of the lump sum tender initially submitted by Lahey, our contractor, have been required to get this right and with the expected date of issue of the DA moving several times it has presented something of a challenge. The document is now in final draft form and has entered its final administrative review in order to execute the contract by early April. Our focus will be turned back to the design and, of equal importance, construction, with these two milestones being achieved over the next four weeks. We are scheduling design updates for staff and students and are looking forward to seeing some activity commence on site soon. 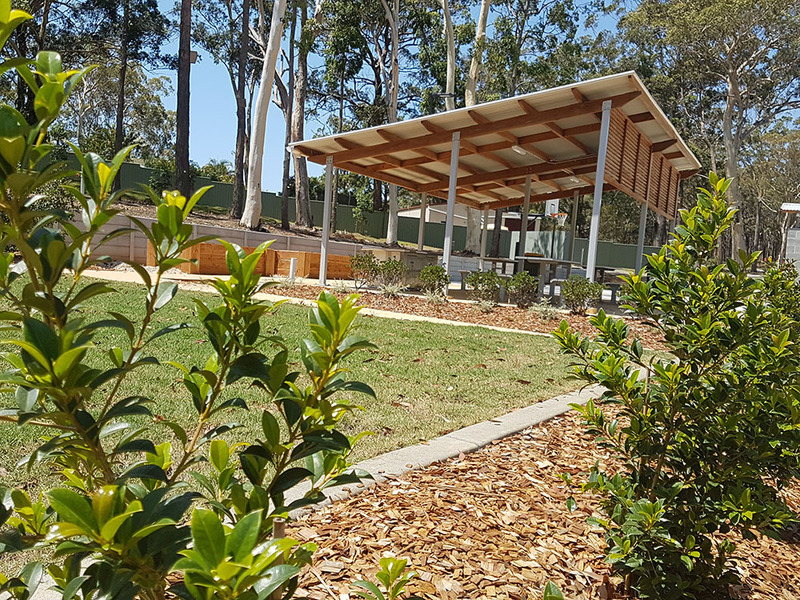 Prior to students returning the new Student Rec space, located in the Residence Precinct, was completed and will now allow for greater activities in a safer and more suitable environment. As the gardens continue to establish the space will just continue to improve and feel like an 'owned' space with the new raised vegetable garden beds. Also with the Government announcement came with the news that the expansion would enable CSU to offer a Bachelor of Nursing from 2020. To be able to offer Nursing in 2020, the University must attain accreditation. This process has a significant lead time, and set of requirements that we must meet, including establishing a clinical space and associated teaching spaces to be examined as part of the accreditation process. 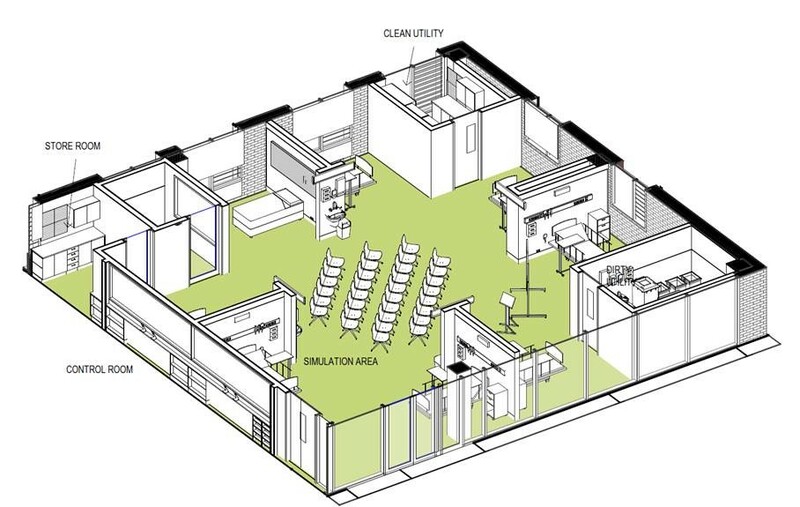 Following an assessment of potentially suitable spaces for both the clinical and specialist teaching requirements, it was determined that Nursing should be permanently located in the West Wing in the Stage I facility. 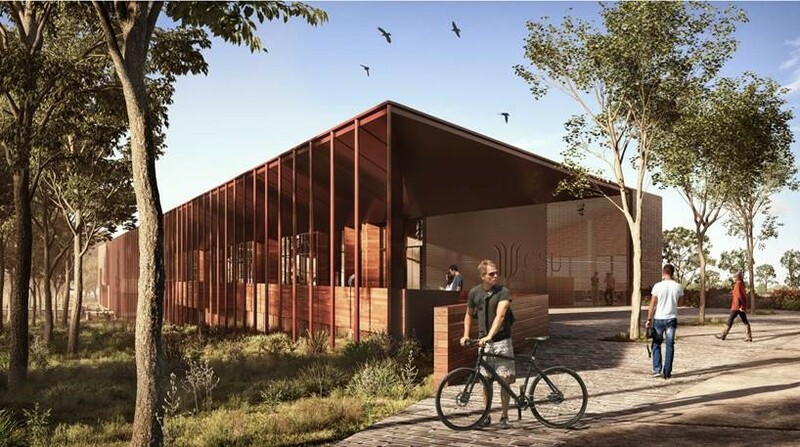 Currently the Design Team has been working with CSU staff to complete the detailed design in readiness for Construction to commence in late April. Further communications will be directed to the affected staff members. Due to the shortage of space available and the continued growth at Port Macquarie, CSU has reopened the Munster St with Exercise Science being delivered from this space. Due to limited programme the Facility was temporarily set up for Teaching with the permanent refurbishment due to be completed in July, which will include a dedicated student space.